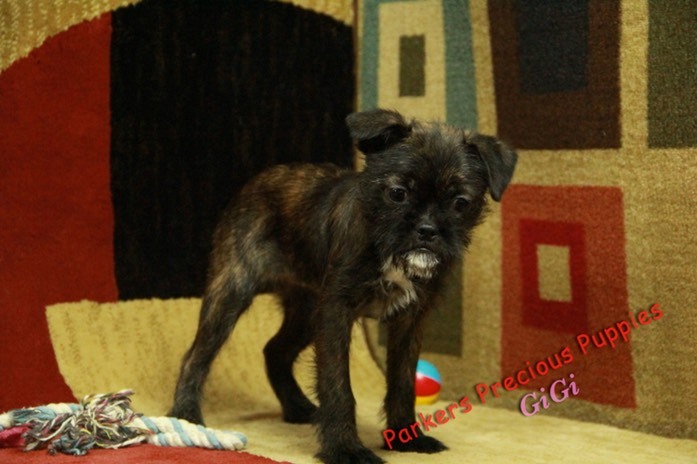 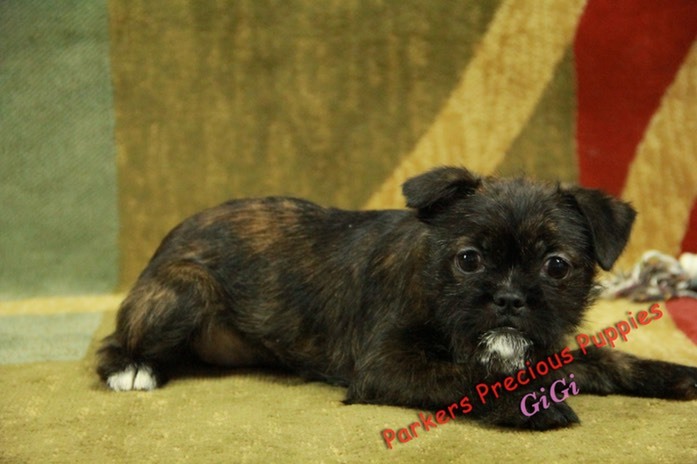 I’m Gigi and I’m a girl my Mom is a Boston Terrier and my Dad is a Brussels Griffon, I was born on 11/13/18. 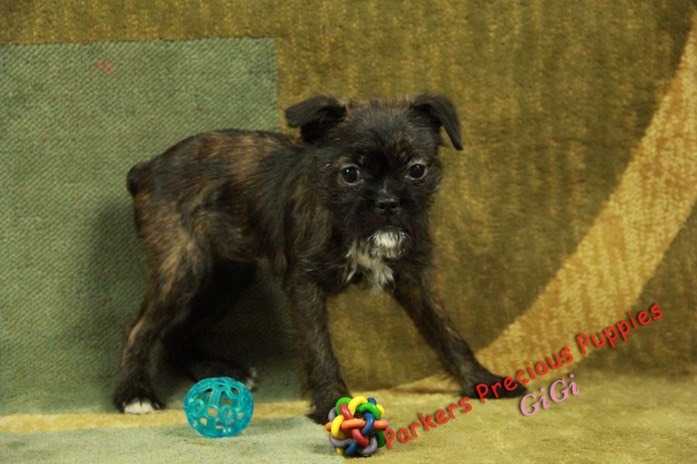 I am ready to go home. 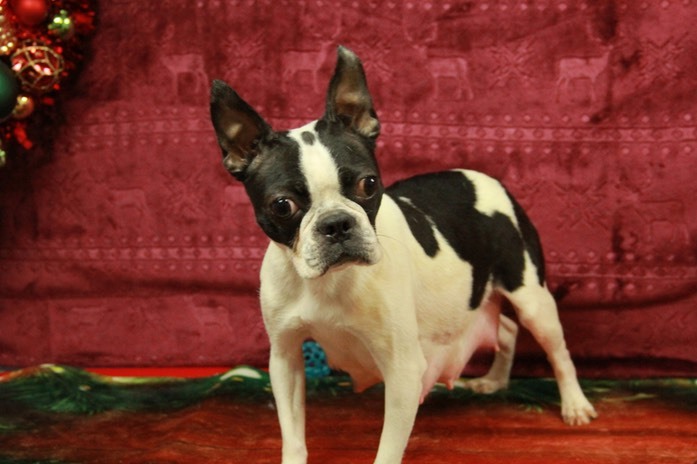 I should mature 10-12 lbs. 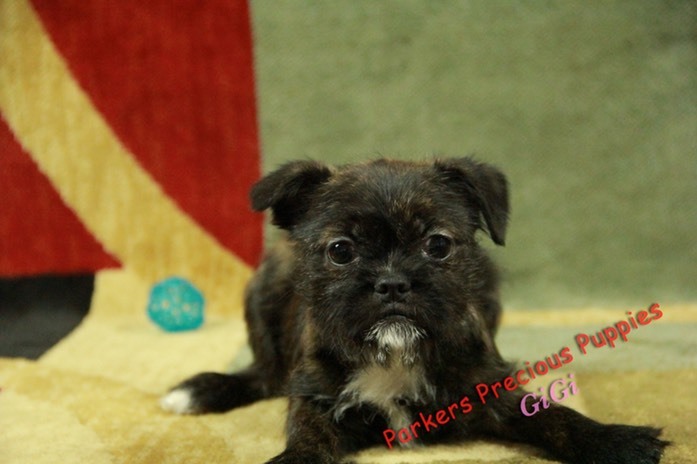 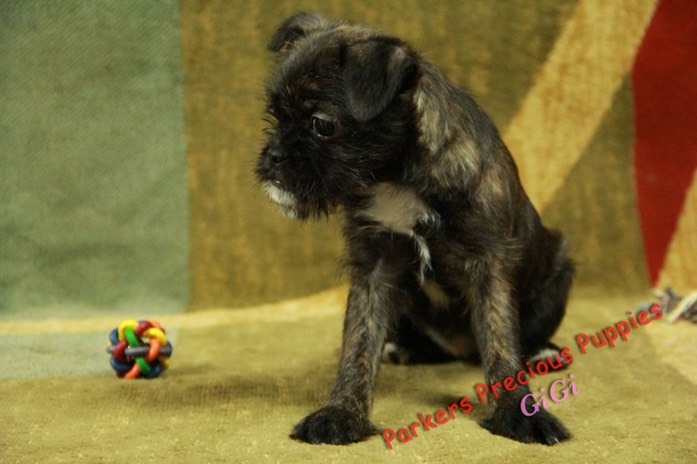 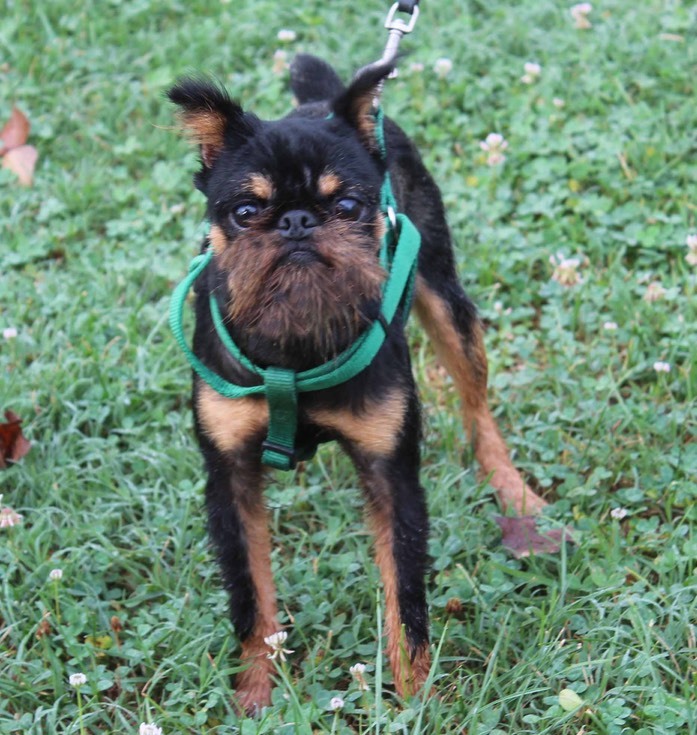 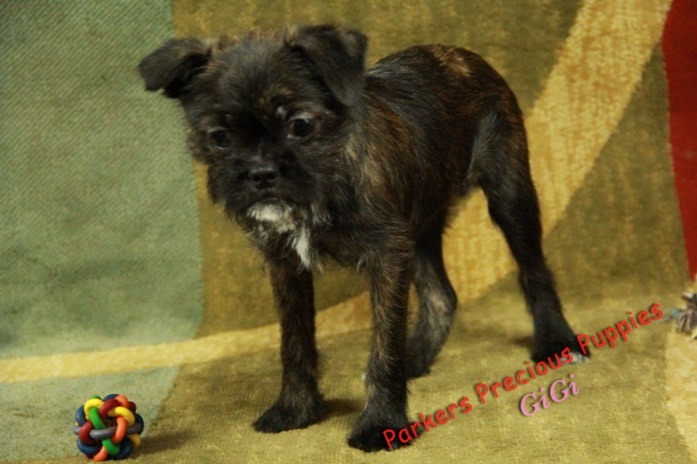 Call about me today.�I have the personality of the Brussels Griffon and I act like a Monkey.